Hey everyone! Your local Ink Gallery is having a piercing sale! If you buy one piercing at normal price you get a second one for sale price! 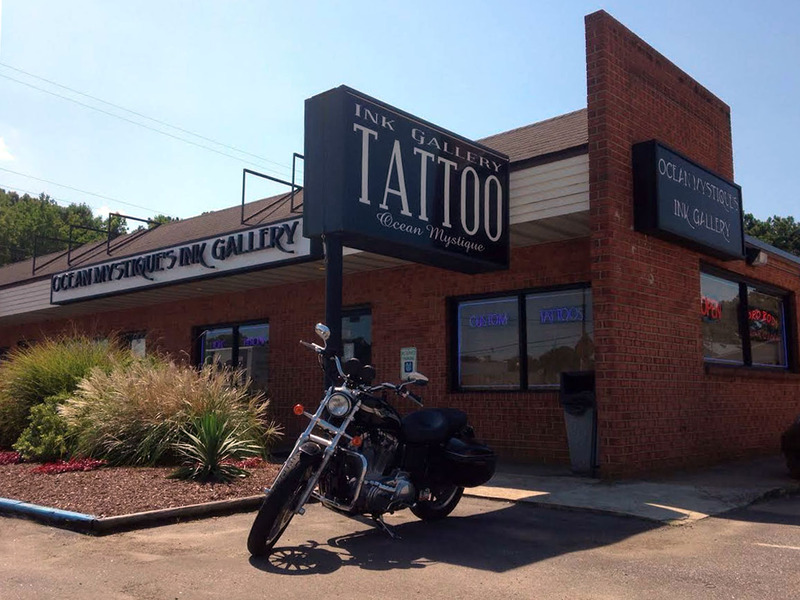 ESTABLISHED IN 2005 FOR ALL YOUR TATTOO AND PIERCINGS NEEDS.